Colombia’s government allegedly suspended its participation in the commission that monitors the country’s peace process after the FARC complained to the UN about the mass killing of social leaders and demobilized guerrillas. Since 2016, the year that the FARC and the government of former President Juan Manuel Santos signed peace, more than 437 social leaders have been assassinated. Many of the murdered leaders were actively involved in the peace process that has been fiercely opposed by President Ivan Duque and his hard-right Democratic Center party that, like the FARC, has been associated with numerous war crimes. 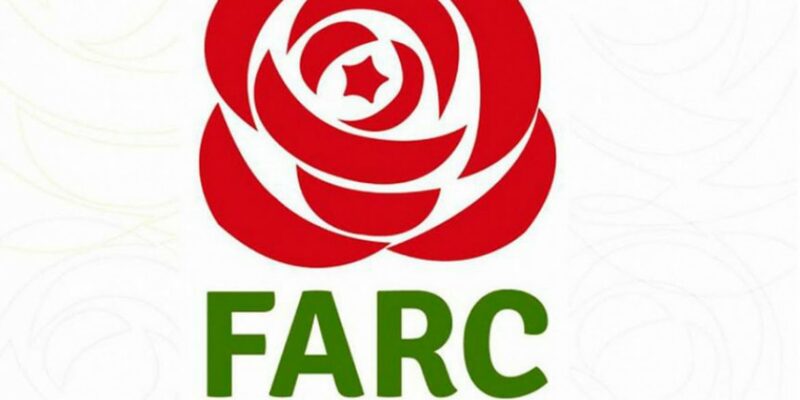 In a letter to the UN Security Council, which monitors the peace process, the FARC thanked the UN for its support for peace and urged the international body to closely monitor the government’s chronic failures to comply with the 2016 peace deal. The commission consists of representatives of the FARC, the United Nations and the government, and is meant to promote both parties’ compliance with the peace deal and resolve disputes in the event one of the parties fails to comply. Duque’s post-conflict adviser, Emilio Archila, rejected the letter and said in a press conference that the government has taken “many actions” to guarantee the safety of FARC members who in October will take part in local elections for the first time. The Government already has a security plan for the October elections, as explained in the National Security Guarantees Commission that has already met and… has begun to design particular actions that will be needed for the candidates of that group began. The United Nations’ representatives in Colombia on multiple occasions have urged the government to take action against what the Inspector General has called the “extermination” of social leaders. The authorities, bogged down by corruption and ineptitude, have failed to assume control over territory abandoned by the FARC. Duque’s party on multiple occasions has tried to sink the peace process in Congress.